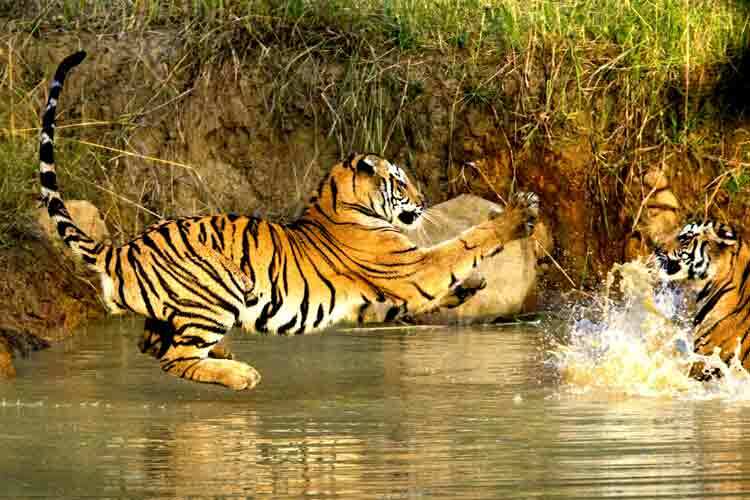 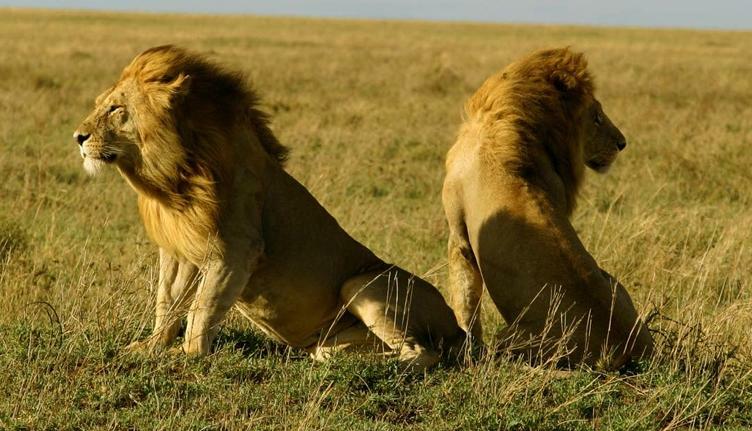 Wildlife sanctuaries are established by IUCN category II as protected areas. Here are the names of a few for the wildlife fanatics, definitely worth a visit. 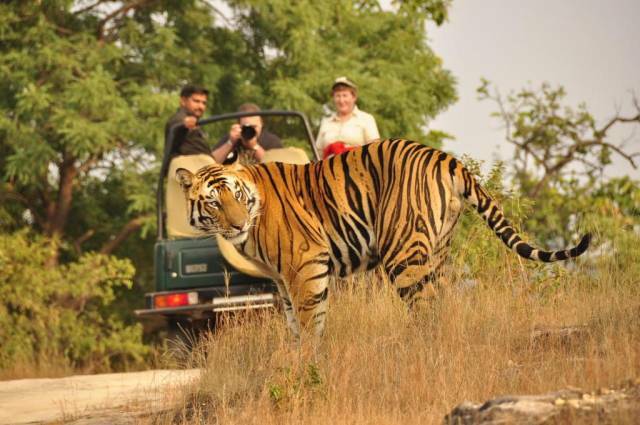 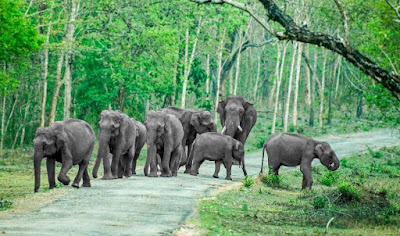 The park is named after the popular wildlife story writer Jim Corbett.It’s the oldest and one of the best national parks in India, located at the foothills of the Himalayan range of Uttarakhand, a hot spot of the wildlife lovers. 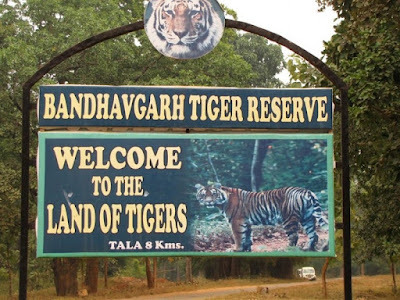 This is one of the Royal National Parks in India, providing shelter to a considerable population of Tigers. Visitors can enjoy wildlife safari and wildlife photography. 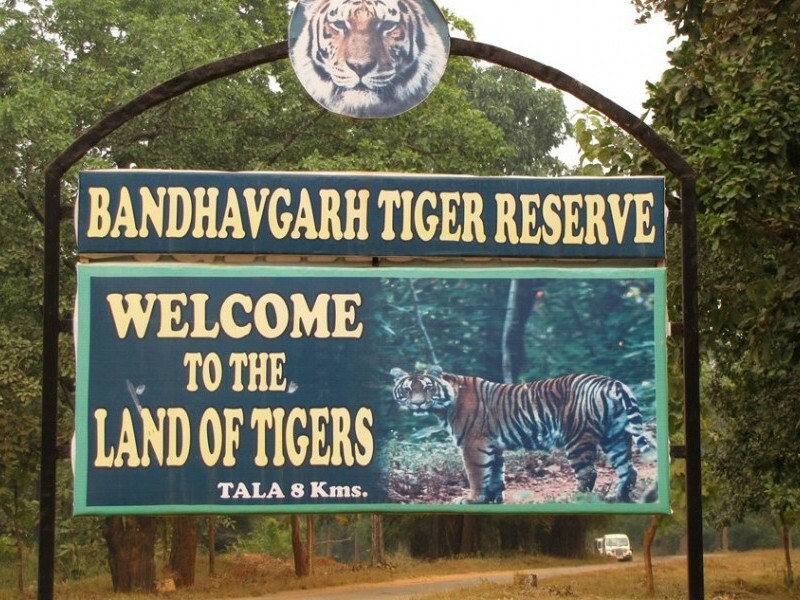 This park is said to host the highest density of the population of tigers in India. And a large number of Leopards and Deer. 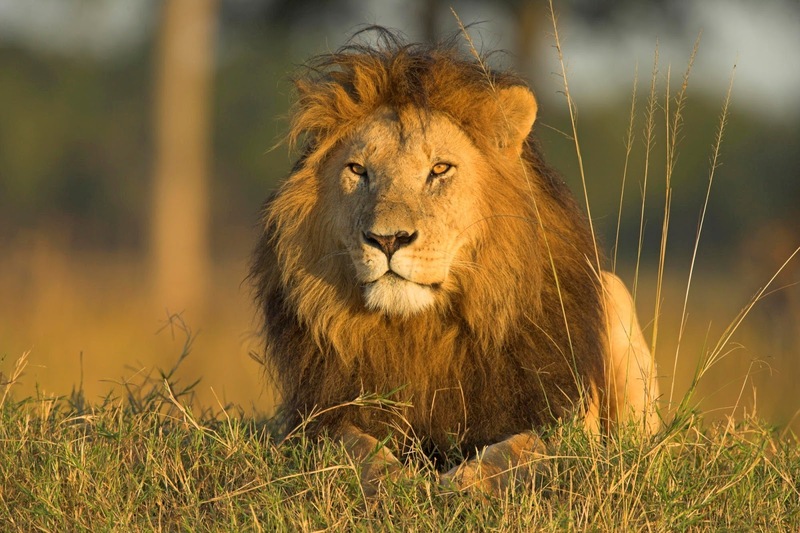 It’s the only wildlife sanctuaries in India that have Asiatic Lions.The ideal time to visit the place is October-June and watch these magnificent beasts strolling in their province.